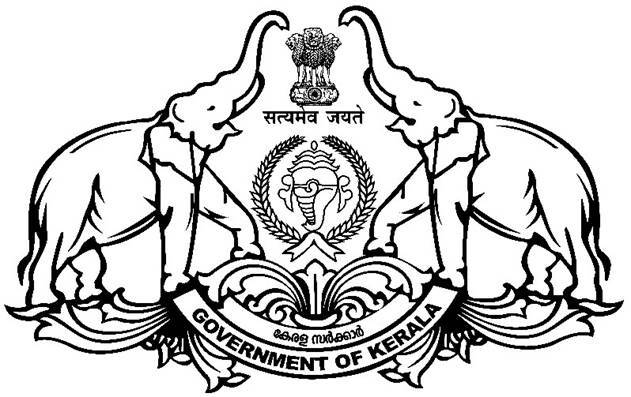 In the Year 1976, a District Planning Unit was set up in the Kerala State Planning Board. Later, it was transformed into Decentralized Planning Division in the State Planning Board. In the year 1979, the district planning offices were set up in all the districts. District Planning is the process of planning covering all local governments in a district based on a district-level development policy and integrating the district and sub-district plans of all the local governments into a consolidated district plan which will later be integrated with the state plan. The District Planning process will take into account the resources (natural, human and financial) and the extent of legal responsibilities assigned to the district and below level governments, during the preparation of the district plan. A District Planning Committee was set up with District Collector as Chair Person to formulate the district plan. District Development Committee (DDC) – an advisory body of officials and non-officials including the MLA’s and MPs in the district, headed by the District Collector, was expected to function as the local planning machinery in the district. The head of the District Office is District Planning Officer and assists by the Deputy Planning Officer, Assistant Planning Officer , Research Officers, Research Assistants, Junior Superientendent, Clerks and Office Assistants. District Office is functioning in the Civil Station, Palakkad. Preparation of the district plan by involving people’s representatives and local government officials. Issuing of Administrative Sanction and reviewing the progress of the Member of Parliament Local area Devt. Scheme (MPLADS). Assisting in preparing action plans for the local bodies in the selected water sheds, issuing of Administrative sanction for watersheds, foot bridges, entry point activities, gender development and SC/ST schemes under Western Ghat Devt. Programme(WGDP). Selecting & approving the schemes, Issuing of Administrative Sanction and reviewing the progress of the Schemes under Special Central Assistance to Special Component Plan & Tribal Sub plan (SCA to SCP/TSP).